THANK YOU FOR YOUR SUPPORT. REGISTRATION HAS CLOSED. Join the Salt Lake Chamber and United Way of Salt Lake as we recognize the incredible contributions immigrants make every day in Utah at the American Dream Awards Luncheon. This new award program helps remind us about the positive impact of immigrants and how they have helped shape Utah's history since the Mormon Pioneers entered the Salt Lake Valley in 1847 as refugees fleeing religious persecution. That shared cultural memory formed our values and beliefs today. A keynote address from Ali Noorani, Executive Director of the National Immigration Forum will also be part of the program. 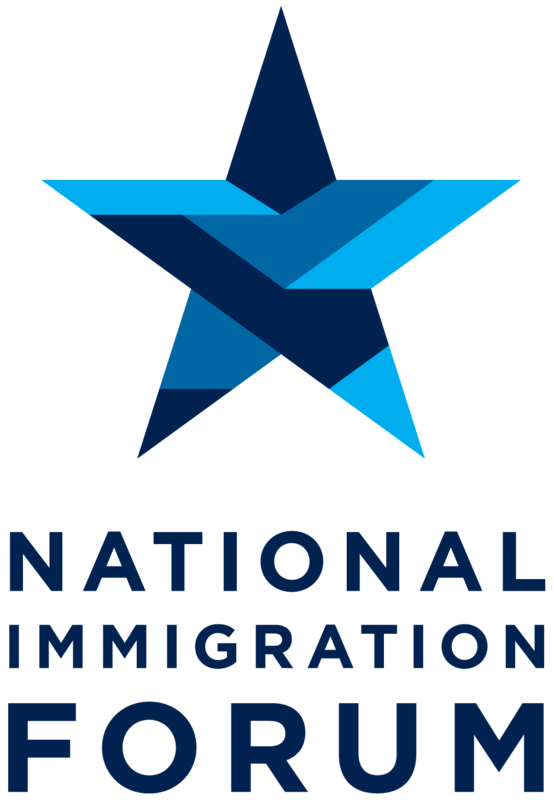 Mr. Noorani will discuss Utah's unique role in shaping a constructive and compassionate path forward for immigration reform. Ali Noorani interviewed nearly sixty local and national leaders across the nation, finding voices in faith, law enforcement, and business communities to paint a nuanced picture of America that looks beyond the blaring headlines to understand how communities across the country are confronting immigration and the changing nature of the American identity. Registration will include a copy of Ali's book There Goes the Neighborhood. *Note: If your company is a member of the Salt Lake Chamber, but you are having trouble registering, it could be that we do not have your email in our system. We can help fix that. Please email Becky at brichards@slchamber.com or Lisa Ostrander at lostrander@slchamber.com 801.328.5060. Thank you for your patience. You can also complete the registration by choosing to register as a non-member until we can send you your credentials. There is not a difference between member and non-member prices.